yes, I want to sponsor the SBA! Complete the form below and click submit. select your level of sponsorship and add to cart to pay online. Being an SBA Annual Sponsor is a great way to promote your local business throughout the community and support an outstanding local youth sports program. An SBA Gold Ball Sponsor receives visibility and promotion throughout the year. Gold Ball Sponsors are recognized at the annual SBA golf tournament, website, and Facebook page. 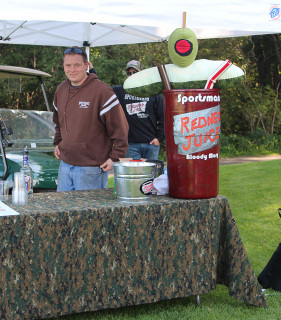 Gold Ball Sponsors also receive up to 4 complimentary golf / dinner registrations at the annual tournament. 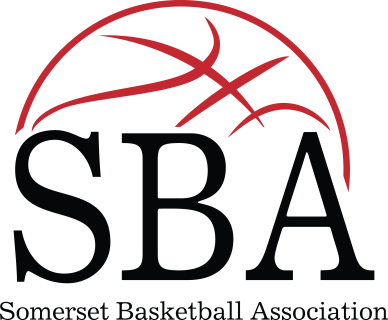 Gold Ball Sponsors' corporate logo or name are prominently displayed on all SBA t-shirts. Being an SBA Annual Sponsor is a great way to promote your local business throughout the community and support an outstanding local youth sports program. An SBA Sponsor receives visibility and promotion throughout the year. Sponsors are recognized at the annual SBA golf tournament, website, Facebook page, and SBA t-shirts. Promote your local business by sponsoring a hole or contest (i.e. longest drive, longest putt, etc.) 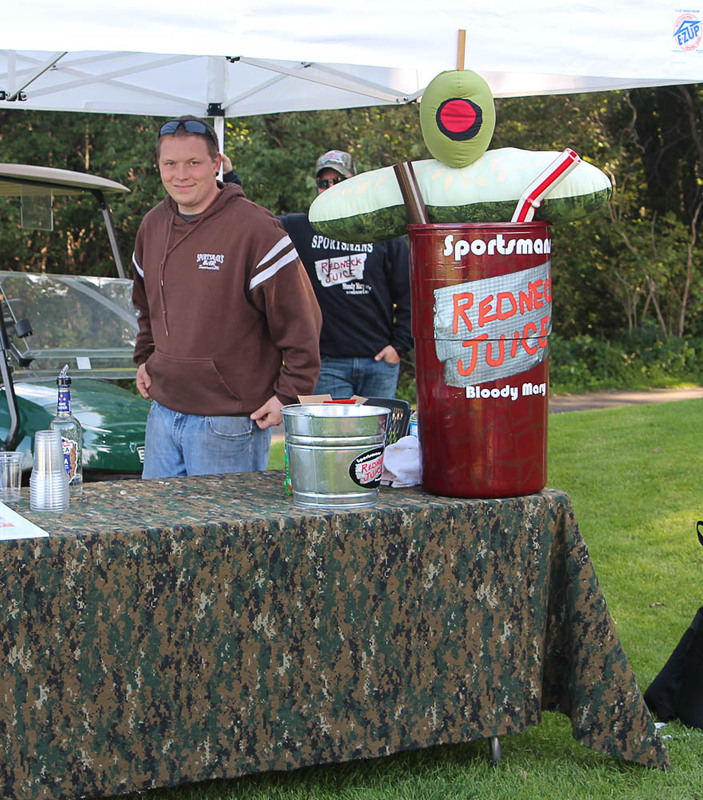 The SBA will provide lawn signs or a table if you want to host a sample station at a tee box too!